Lowercase letters are most of the letters we use every day. 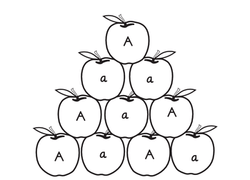 Teach your student how to tell the difference between lower and uppercase, then how to write and use them, with our materials on lowercase letters for young learners. 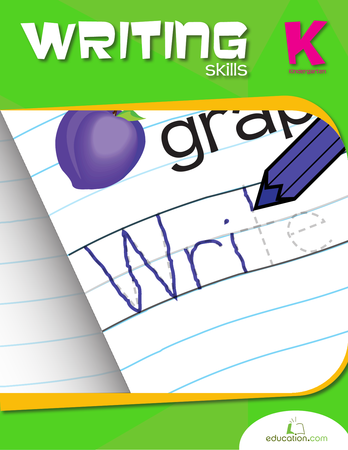 Not only do we have tracing and freehand sheets for learning to write them, we have plenty of games and activities for putting them in sentences, too. 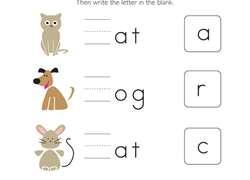 These resources for working with lowercase letters will help you teach the basics of lowercase letters. 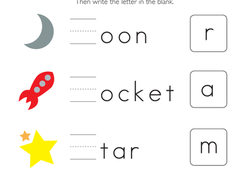 Lowercase letters make up most of the words students write, so here are a variety of worksheets to help younger children recognise and hand write lowercase letters. 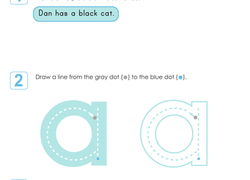 Students will learn how to write lowercase letters through tracing and modeling sample letters. 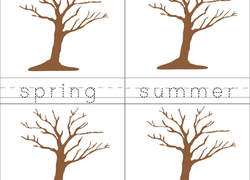 Worksheets also allow for plenty of freehand practise. 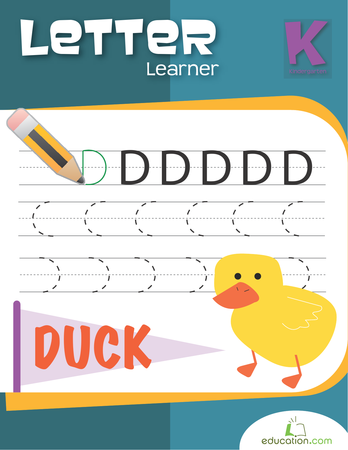 If students need more help writing lowercase letters, there are workbooks filled with activities to improve fine motor skills. 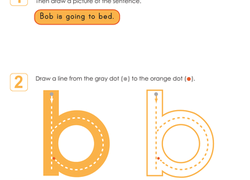 These fun and visual exercises will make it easy for students to learn how to recognise lowercase letters and distinguish a lowercase letter from an uppercase letter. 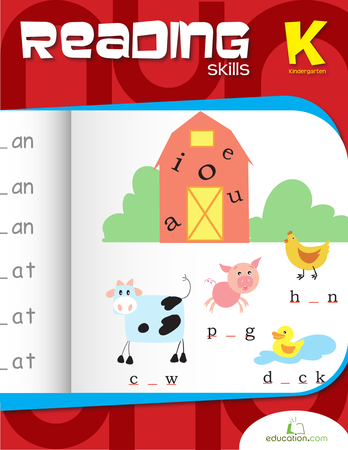 Exercises start with the basics of learning the alphabet and advance to completing words that are missing their first letter. 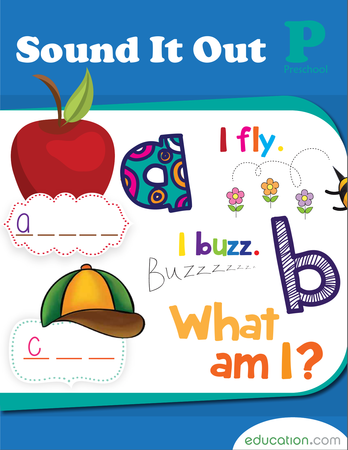 As students improve, you can encourage them to write their lowercase words in Sentences.